After years of ridicule, is Booster Gold's dream of being able to become a superhero millionaire simply by accepting endorsement deals now a reality? Well no, but imagine if it was. 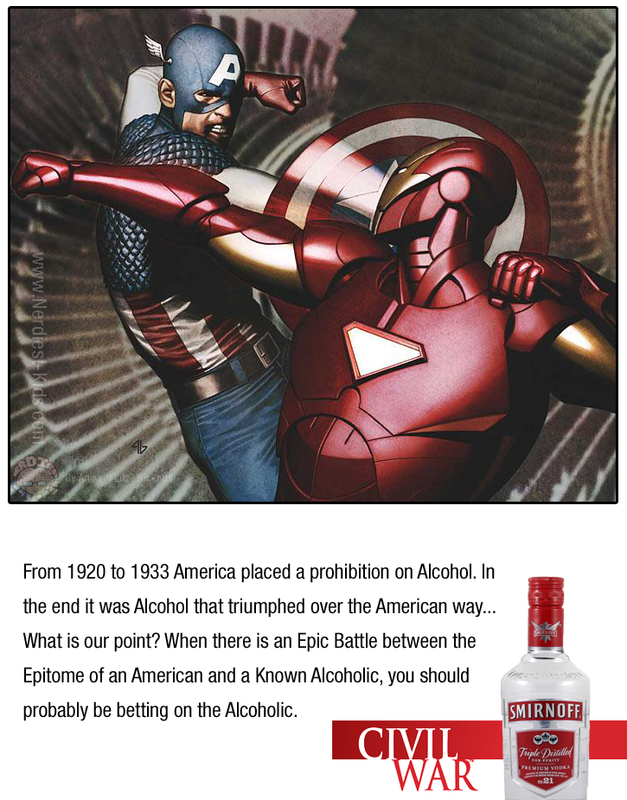 Superheroes reach celebrity status. They endorse products we all know. 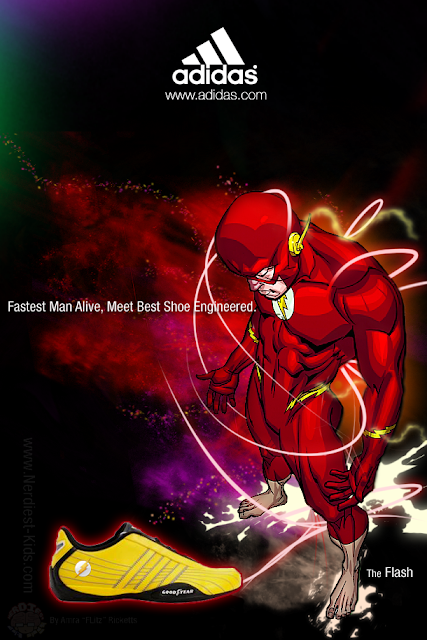 And Booster Gold looks like a pioneer. I don't even have a moustache, and I already want to buy some of the Sinestro Brand Stache Wax. To check out more, visit our friends at nerdiest kids. Fantastic stuff! 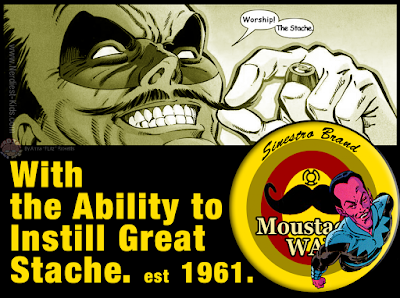 Love the Sinestro Stache Wax.